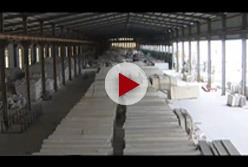 Newstar (China) Industrial Co., ltd. is a leading manufacturer & exporter of stone material, building materials and products of bath & Kitchen including granite marble slate travertine limestone sandstone pebble bluestone andesite soapstone quartz, artificial marble, gemstone and others; kitchen cabinets, bath cabinet, faucet, stainless steel sink, glass sinks ,glass vanity, copper sinks, toilet, ceramic sinks, doors and decorative accessories. We are our own factory and copartner, directly supply you all kinds of decorative and constructional material ,combined one stop shopping .We supply these material with competitive price, high quality internal R&D and manufacturing resources, and full distribution and product service capabilities. 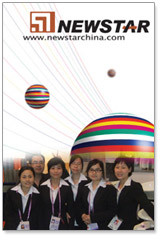 Newstar serves clients in over 100 countries and regions around the world.